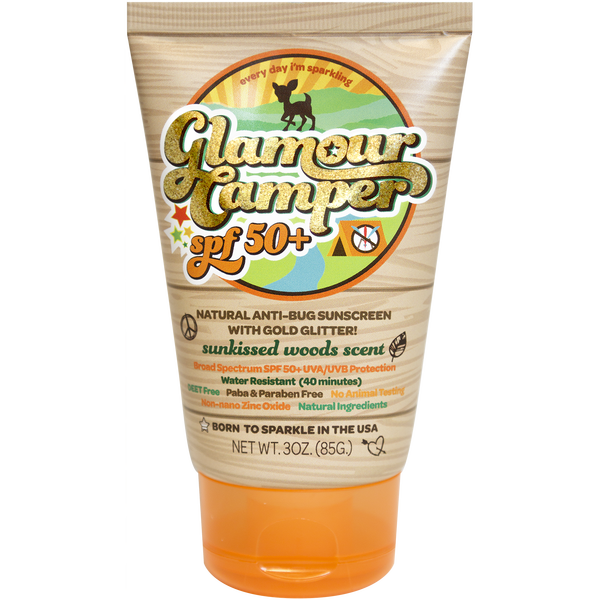 Our latest feature is for our client Sunshine & Glitter on Fox & Friends talking about using their Glamour Camper SPF for glamping. Sunshine & Glitter is founded on the pursuit of happiness and the belief that the things in your life should be pure expressions of joy. From their broad spectrum UVA & UVB SPF protection to fantastic lotions, these products are made in the USA with love.